Welcome to the official website of Camp Kiwanee! 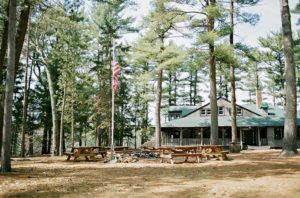 Camp Kiwanee is a beautiful, 68-acre campground and function venue owned by the town of Hanson. 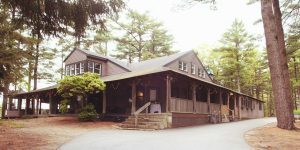 Whether you are looking for your next camping adventure, a memorable venue for your upcoming wedding, a rejuvinating corporate retreat or simply a place to recreate and enjoy nature, Camp Kiwanee has the amenities and natural beauty to exceed your expectations.